With the holiday of Passover quickly approaching, our Ma'ot Chittim campaign has been launched. Ma'ot Chittim literally means "money for wheat".  In the weeks preceding Passover it is customary to assist needy families by providing them with monetary aid, enabling them to purchase all the Holiday necessities. Rabbi Yusewitz can represent you in your acts of charity and distribute funds to unfortunate families in the community.